Real talk: I've always been self-conscious about my smile. It's a little crooked and something that I've been aware of for as long as I can remember. After 25 years, I've started to embrace it a little bit but as of late - and especially leading up the wedding - I've been wanting to fix my smile a bit so it's something I look forward to seeing in pictures. Step Three: Repeat step 2 for bottom teeth. 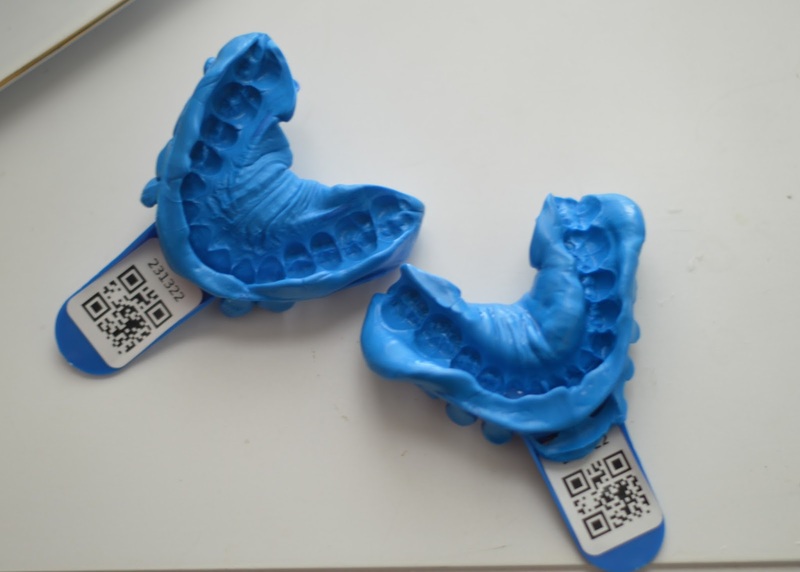 Of course, Smile Brilliant provides a few more details, but it really is as simple as that, which means whitening your teeth can now be easy and affordable. 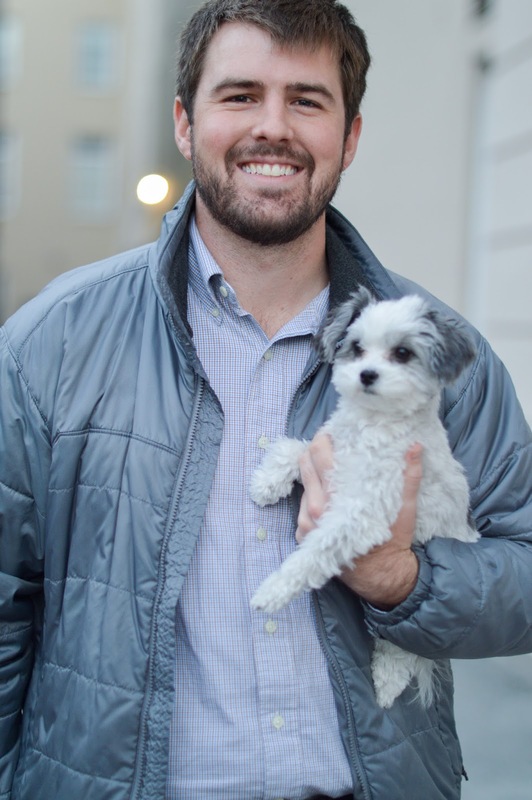 When it came to my teeth, I took longer with the process than originally planned as I was fitted with my Invisalign in the middle of the whitening process and that put me on hold for a bit due to teeth sensitivity. Though I took a break, I still plan to use my whiteners up to the wedding (and beyond, if need be!) Between the Invisalign and Smile Brilliant, I'm hoping for a perfectly bright smile by the time our wedding rolls around. 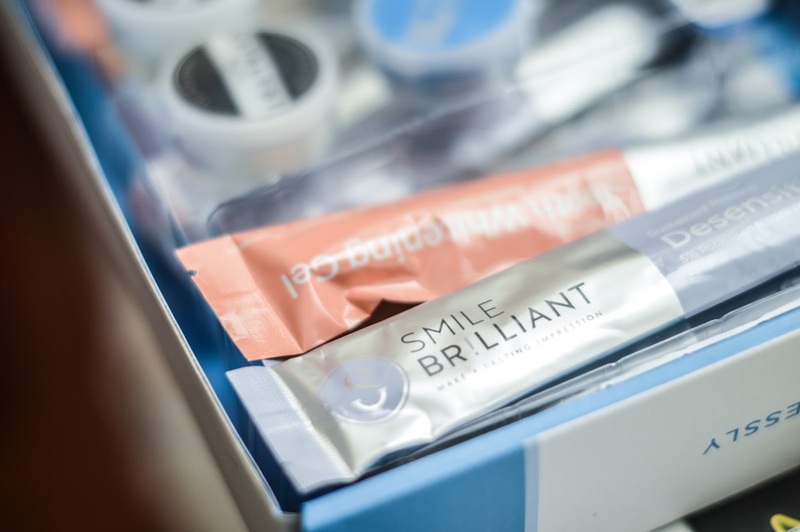 Smile Brilliant was kind enough to send Stephen a whitening kit as well, and he has been whitening for the wedding with me. He has fairly sensitive teeth, but has been able to use Smile Brilliant thanks to the desensitizing gel they provide. 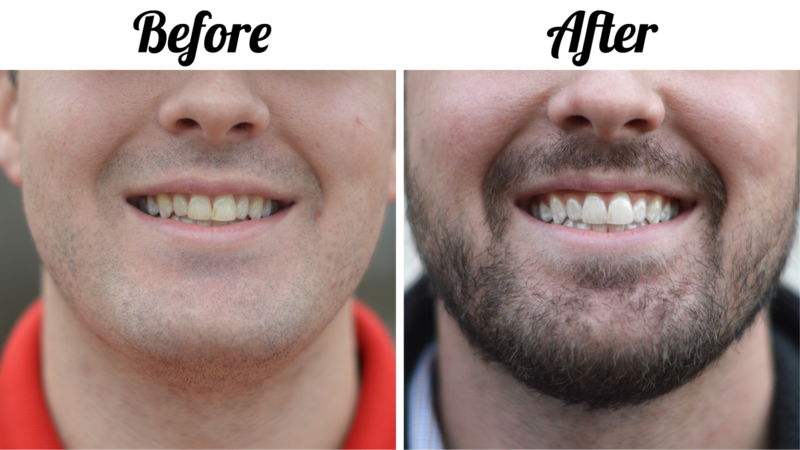 Stephen and I are both avid coffee drinkers, so we welcomed the chance to get our teeth a little bit whiter especially as the wedding quickly approaches. Want to read about others' experiences? Check out these testimonials! 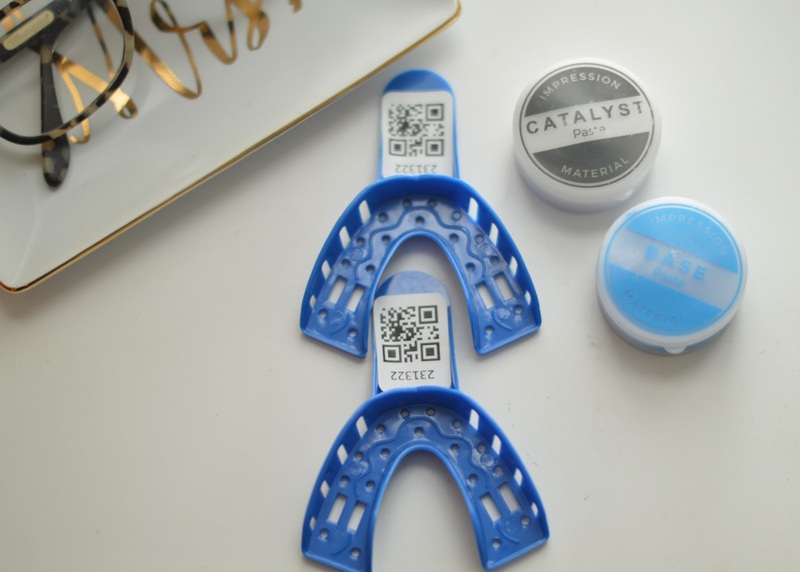 And if you have any questions about the process, be sure to read all about what to know before buying your Smile Brilliant teeth whitening kit. 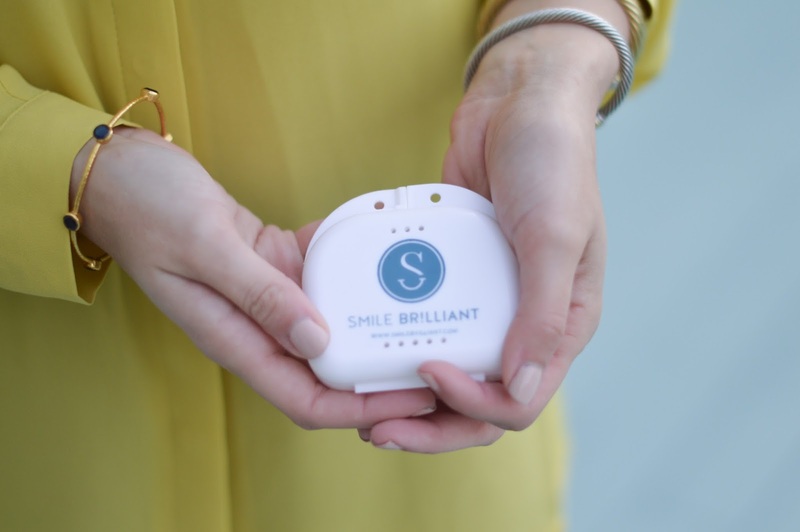 Smile Brilliant has been kind enough to offer 5% off to Southern Style readers when they purchase their Smile Brilliant kit if the use the code asouthernstyleblog! 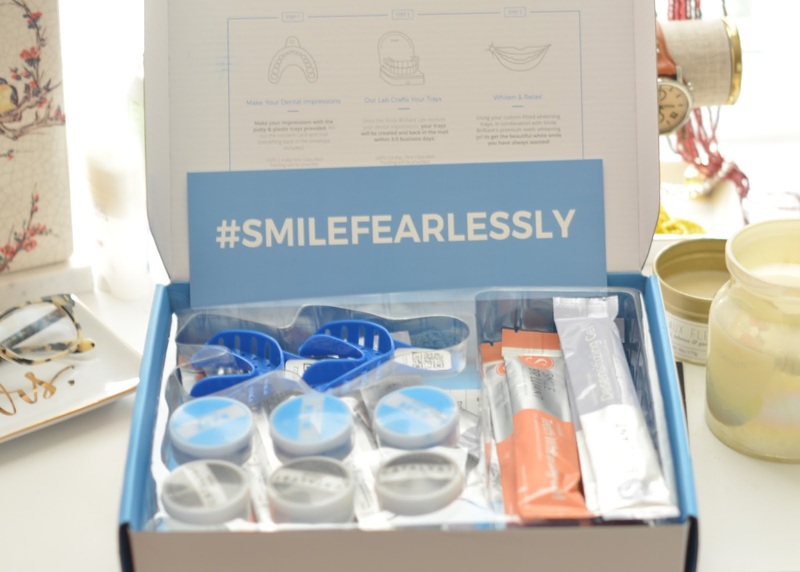 And even better, we've teamed up to give away a Smile Brilliant kit! 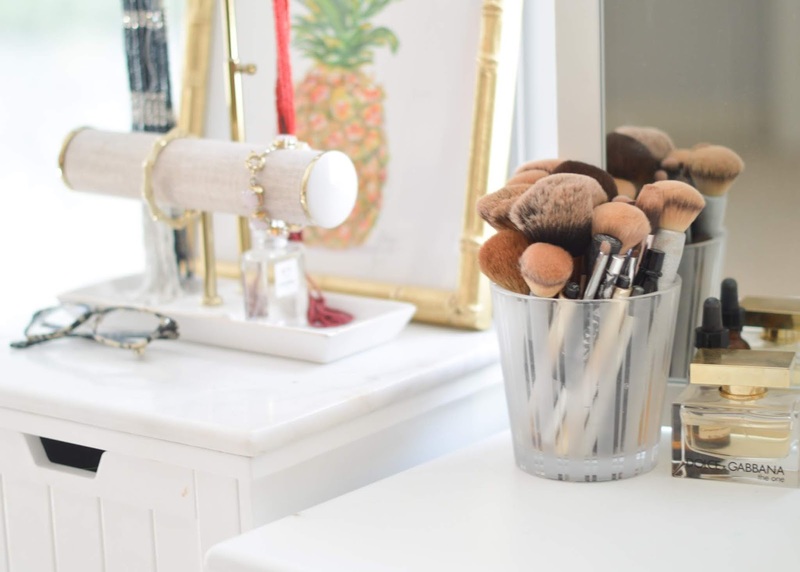 If you want a bright white smile from your home, you don't want to miss this giveaway! Click here to enter! This post was sponsored by Smile Brilliant, but all opinions are my own.